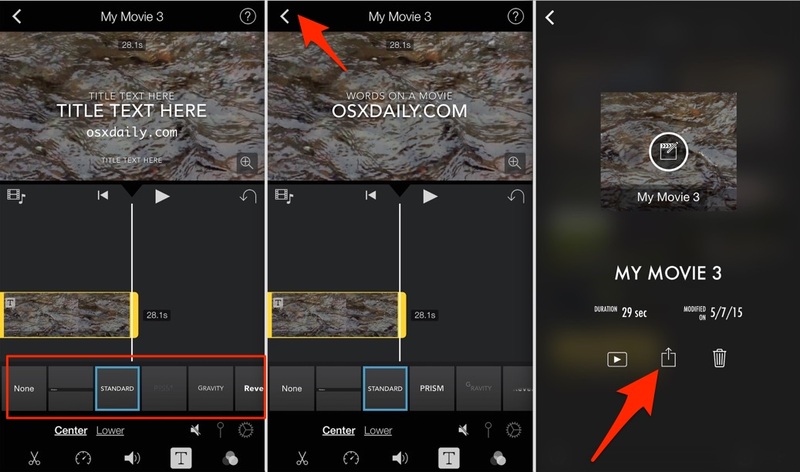 iMovie makes me feel like I know nothing. Been using computers for 30 years. Lol. Does anyone have any tips other than changing the password on my iPhone about how to keep my girlfriend from seeing all the other women I text and send my hot pics to? You could record a video and put a message on it with iMovie, some text of some kind, a cute message about your other girlfriends, for your girlfriend to see. How about that? 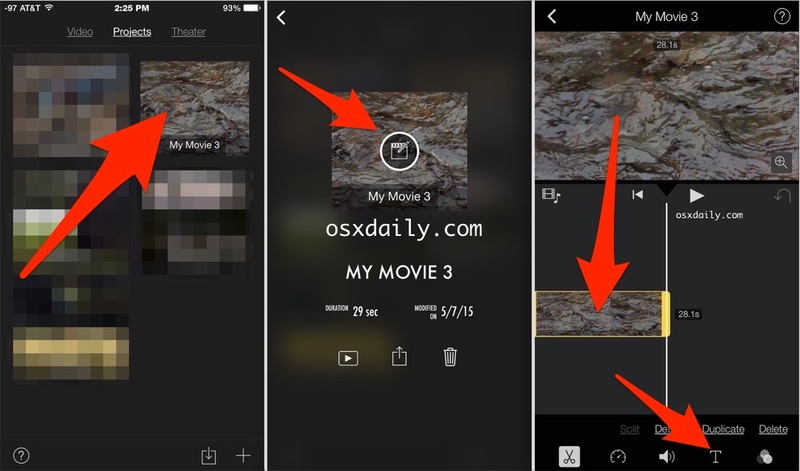 easily adds text on video with multiple font, sizes and colors in few clicks. 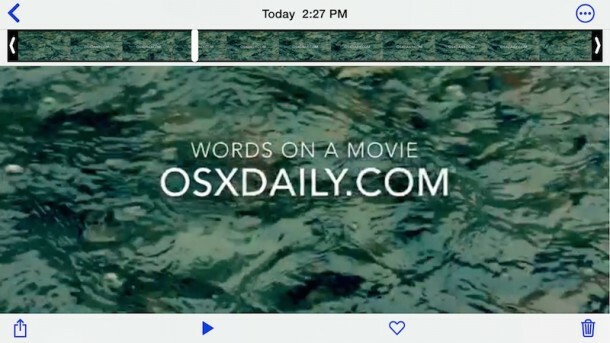 I want to get downloaded fonts onto iMovie without the font changing into the regular font on iPhone.? How do I extend the duration of the titles?